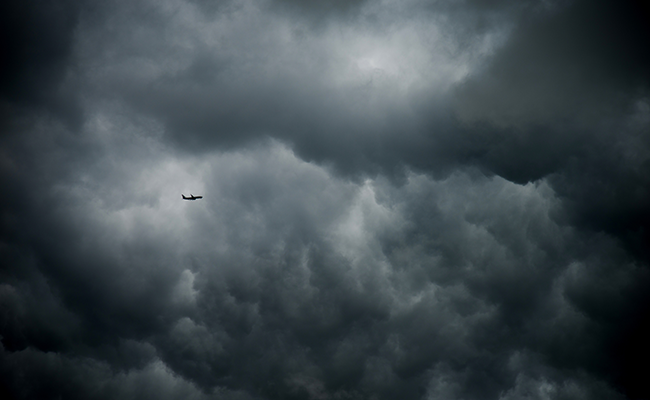 IATA develops turbulence database | Airlines. IATA has announced it is developing a turbulence information-sharing platform, which it aims to launch in 2019. Working in collaboration with airlines and industry stakeholders, IATA will develop a global database of real-time, aircraft-sensed turbulence reports. 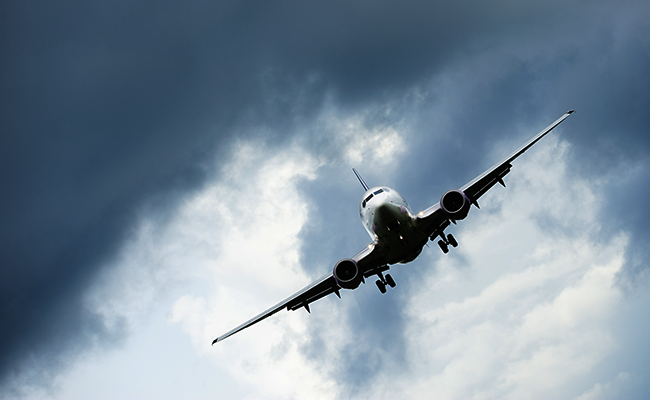 Turbulence is the leading cause of injuries to passengers and crew globally. IATA committed to developing the platform after 96% of respondents to an IATA study—including airlines, air navigation service providers, and militaries—stated they required real-time, objective data about the location and severity of turbulence. 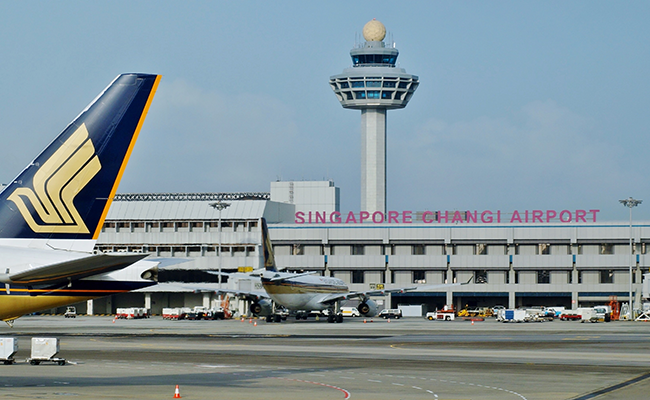 The International Air Transport Association (IATA) and the Civil Aviation Authority of Singapore (CAAS) have signed a Memorandum of Understanding (MoU) on safety oversight. 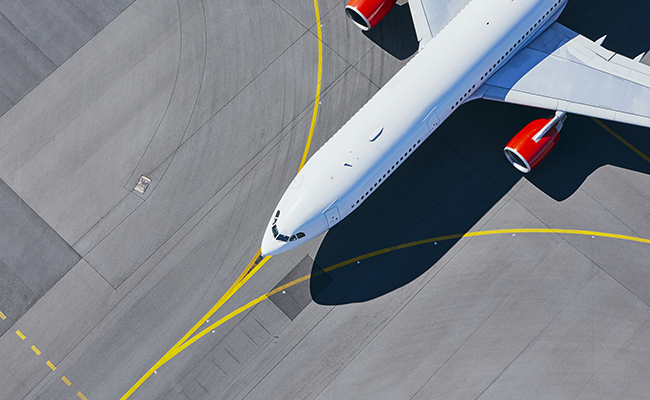 Latest IATA statistics show accident rate in 2018 lower than previous five-year period. Airlines will deliver information to a database during flights to help others tactically plan routes.